Start the process now by providing the information required for DS 160 US visa application interview form. Usvisatoronto.com provides fast US visa application process for permanent residents, work and study permit holders as well as visitors residing anywhere in Canada and is a non-government organization set up to assist with the complexities of a US VISA APPLICATION. We will help you with the most difficult part of getting USA visa - obtain visa interview. Currently we assist with processing B1/B2 visas only. Advise you if anything is missing or not clear. 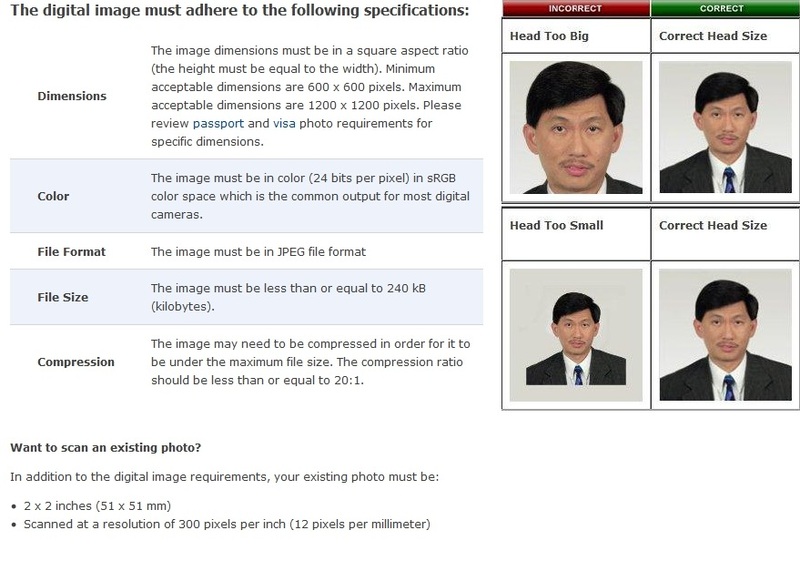 Transfer all received data and your photo to the computers of the US government. Book you for the nearest available date to submit passport and other US visa application documents to visa officer. Provide you with Machine Readable Visa (MRV) transaction slip proving that US government fee has been paid and interview appointed. Advise you on the documents you need to bring with you for US visa interview. You are resident of Canada with your valid foreign passport and have one of the following documents: PR Card, Work Permit or Study Permit. You are holder of Travel Document issued by Passport Canada Agency. Note: The final decision on granting visa is determined by visa officer during the interview. Adding family members to your application. If you want to apply together with other close member(s) of your family, you need to submit individual application for each additional family member separetely. If due to any reason you need to reschedule already booked US visa interview appointment, please let us know at least 48 hours before appointment date and we get you new appointment date. The fee for this service is USD75 + HST per applicant. Note: ESTA eligible citizens could visit ESTA application page for requirements, processing timings and fees. Who needs a visa to US? Did you make travel reservations yet? © Copyright 2018 by USVisaToronto.